Why do golf and wine combine so well on a golf holiday in Bordeaux? Golf and wine share a very similar tradition. Creating a good golf course is like creating a great vineyard – it takes a lot of time to make them really good; you need to be patient and let them mature. They are both also a way of life – you can spend all day talking about golf and you can spend all day talking about wine. Why is Saint-Émilion such a special place to play? It’s a very calm area and you’re surrounded by vineyards, oak trees and heather, so it’s a wonderful experience. People who come to Bordeaux and Saint-Émilion want to find a special experience – something different – and we work really hard to do that. 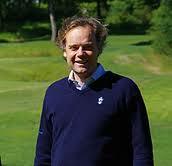 Our course at Saint-Émilion is a very interesting course for all types of golf players beause of the Tom Doak design. Tom Doak is like having a great winemaker – a really top-notch winemaker – doing the golf course. This is because he looks far beyond golf: he looks at the views and the history, and tries to make a golf course that blends into its surrounds. 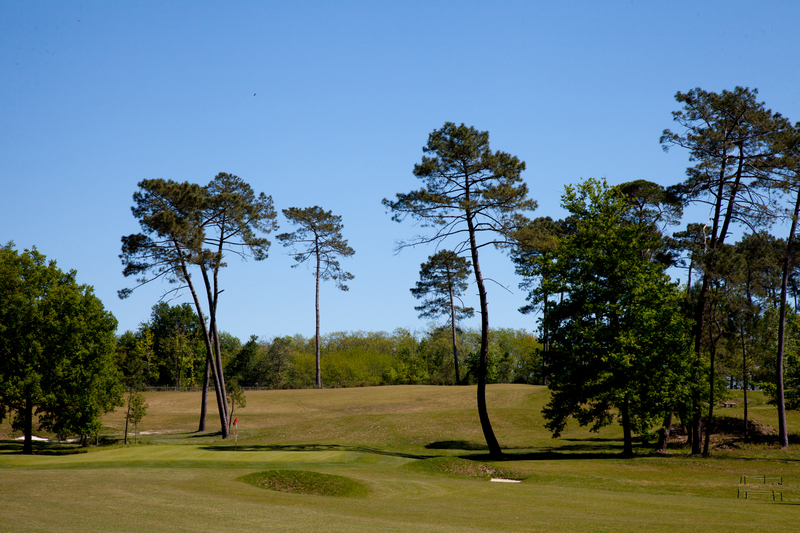 Do you have any tips for golfers playing Grand Saint-Émilionnais? What I really love about this course is that it’s like going on a long and mysterious walk – you don’t know what to expect. It makes it very special. In the end you spend three or four wonderfull hours on the golf course finding out all its surprises. I don’t really have a favourite hole as Tom Doak has worked so hard to make every hole a signature hole. To me, you can tell if it’s a good course if you remember most of the holes after you play it just once. Here, you have a lot to take in – the views, the shots, the greens. The distances can also sometimes be deceiving. Most of the good players who come here say that when you play well here, you can play well anywhere. Just don’t get distrated by the views! 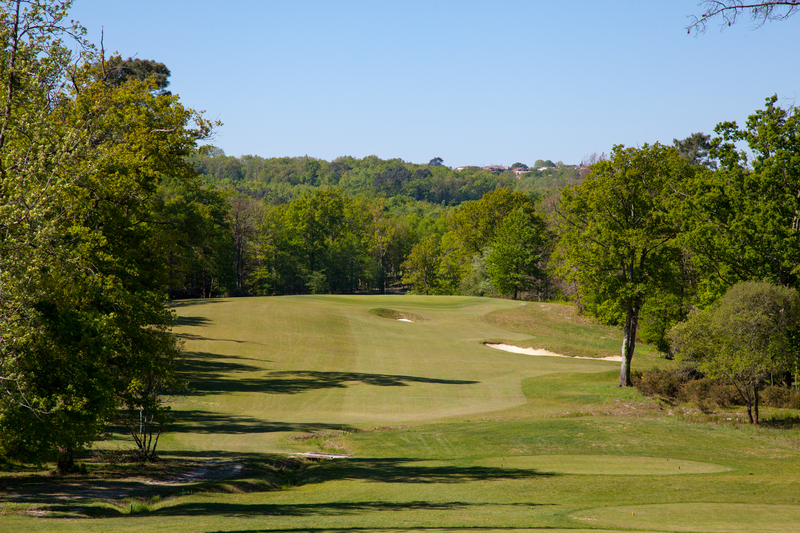 You can play the Grand Saint-Émilionnais golf course on one of our unique bespoke golf packages in south-west France. Ask us to tailor an itinerary for you and reserve your tee times today!